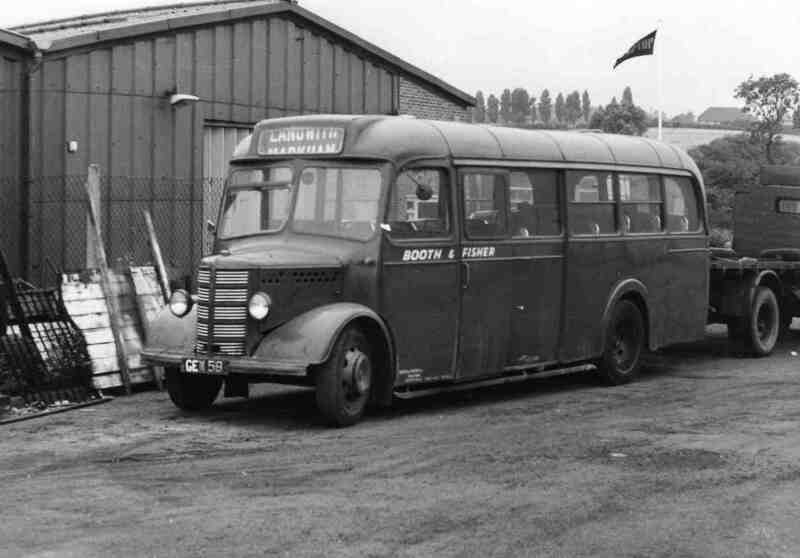 I worked as a school boy during the 6 week holidays as a bus cleaner & dogsbody at the Holbrook site. The repair workshops were built on the former colliery site. I learnt the basics of motor vehicle engineering from some very knowledgeable members of staff. Kind people who tolerated a “wet behind the ears” 12 year old! I also drove the smaller buses once they were washed & parked them up in line ready for departure time. Young Joe Booth would not have approved? Good memories.